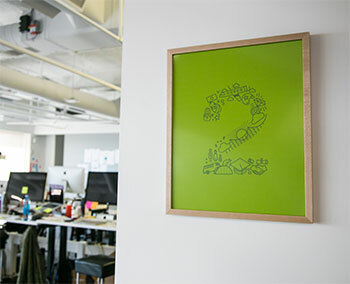 Upload any image and customize the frame style. 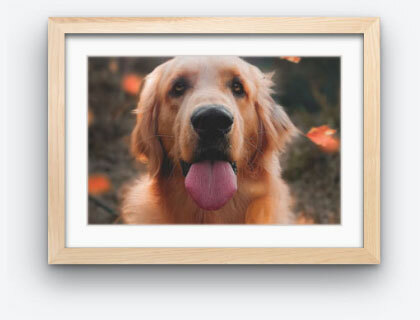 We'll print and frame your photo and ship it out within a week. 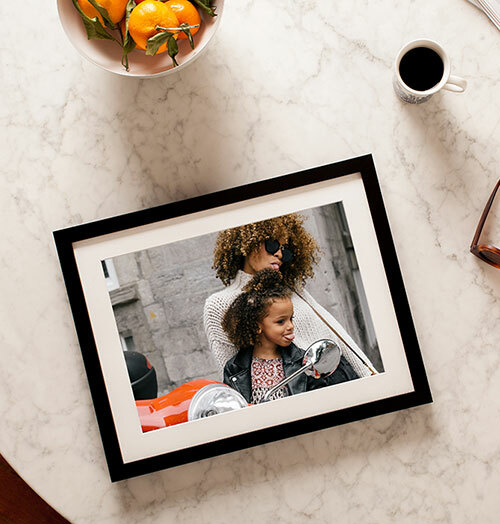 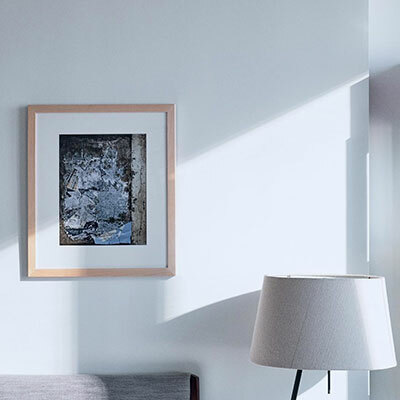 Choose any photo from your phone or computer and customize a museum-quality frame to fit. 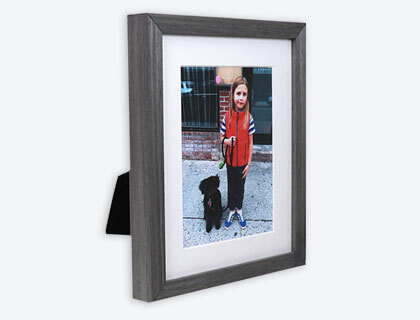 We'll print your photo, handcraft the frame and deliver it ready to hang within days. 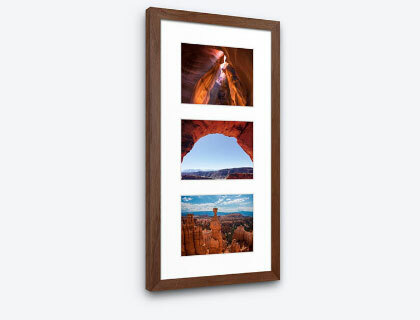 It's the perfect way to remember your favorite moments or create an unforgettable gift. 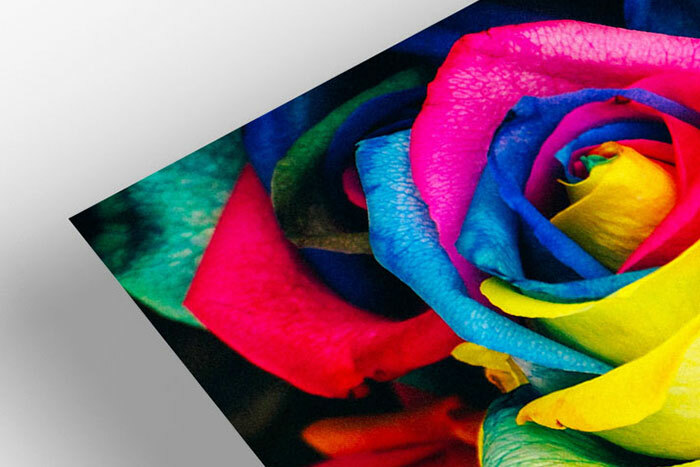 We’ll print on your choice of fine art or professional photo paper using archival inks guaranteed not to fade. 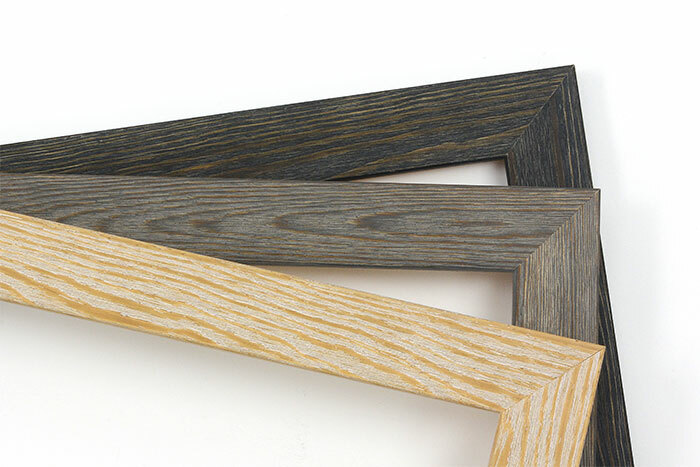 Select the frame style from a variety of all-wood profiles, with looks ranging from modern to classic to rustic farmhouse. 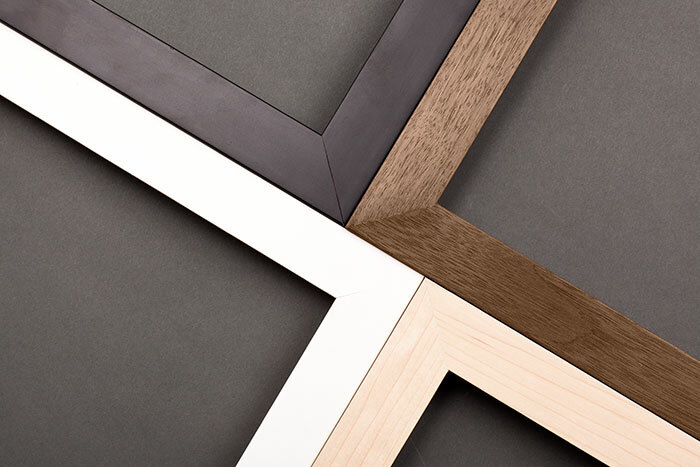 Finish by adding beveled, acid-free matting plus premium acrylic to enhance and protect your pictures for years to come. 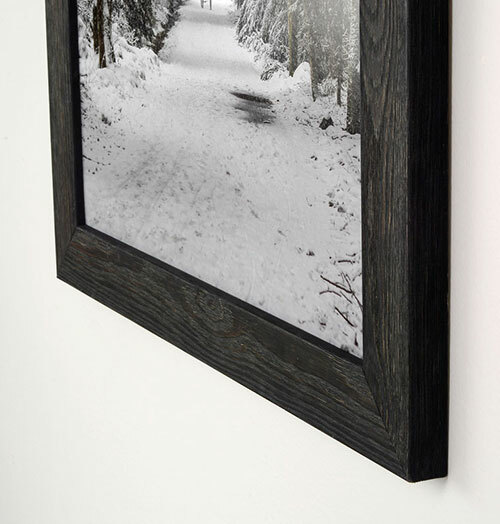 Each framed photo is made in the U.S.A. and customized exactly to your liking with museum-quality components. 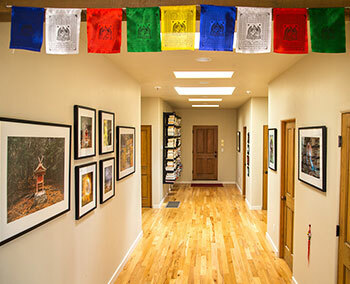 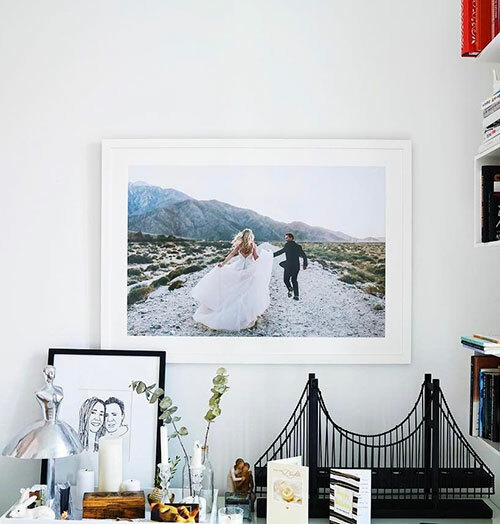 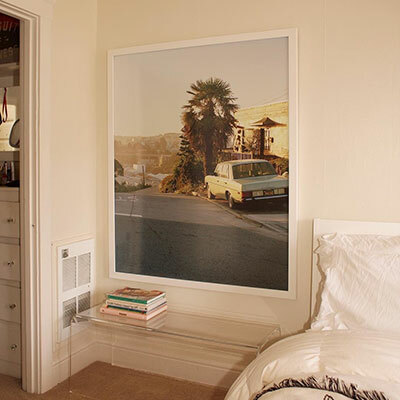 Learn more about custom picture framing online. 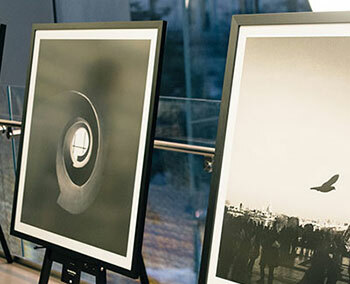 Whether it’s a picture from your wedding or family trip, a piece for your next gallery show, or one of life's cherished moments, we’re here to make it last a lifetime. 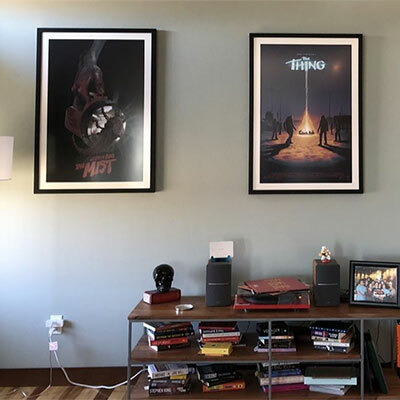 I will definitely be coming back now that I know that a non-photographer like myself can convert pics taken on my phone into great-looking framed photos. 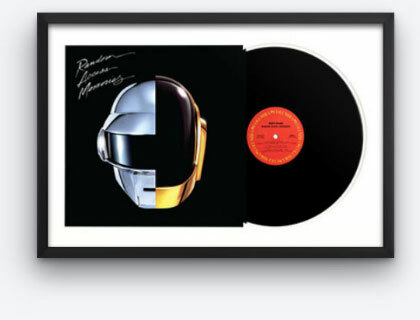 Again, too easy! 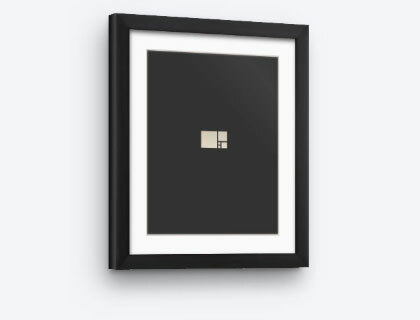 My simple internet pic was turned into a classy framed photo! 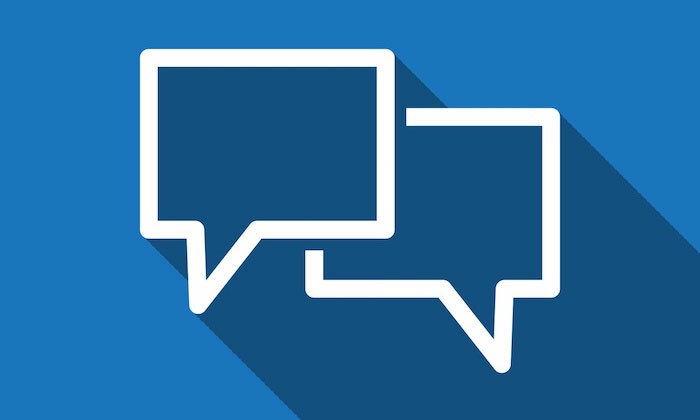 If you have questions about a print size, image resolution or anything else, just chat with us. 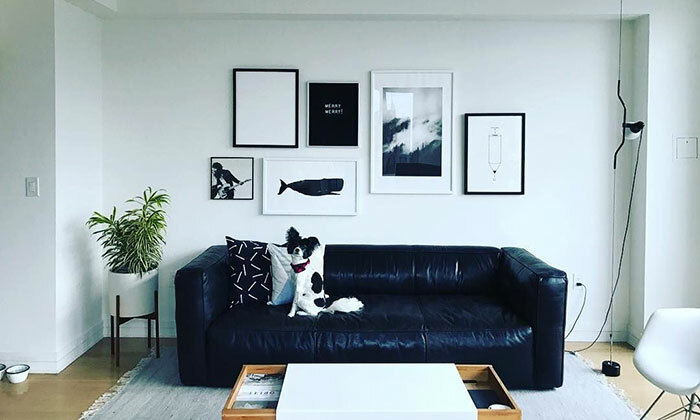 Framing 5 or more items? 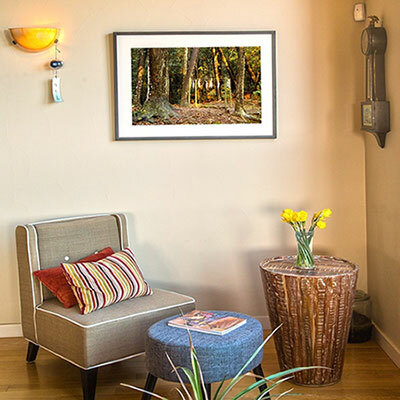 Ask us about volume discounts and our gallery wall design service.